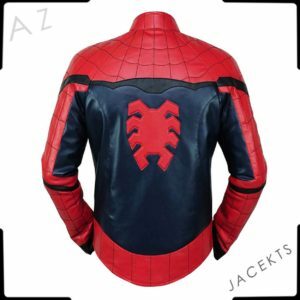 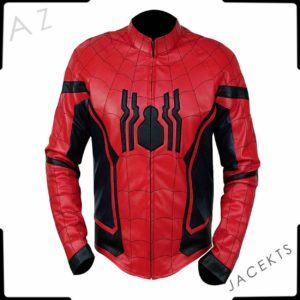 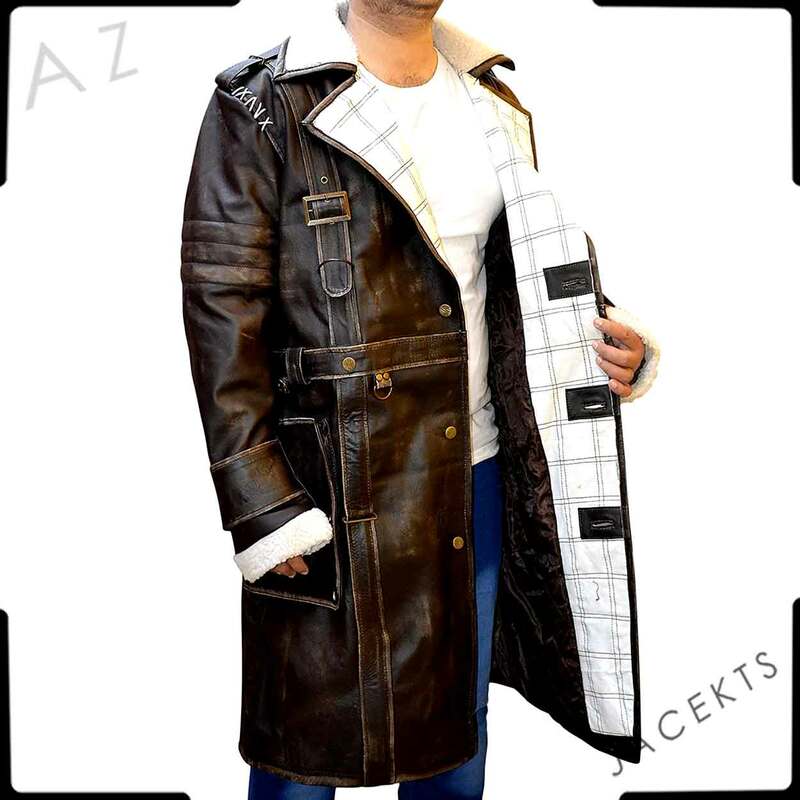 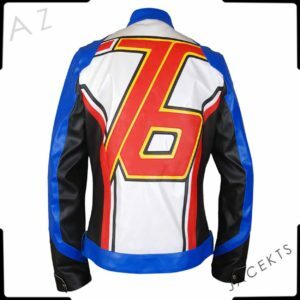 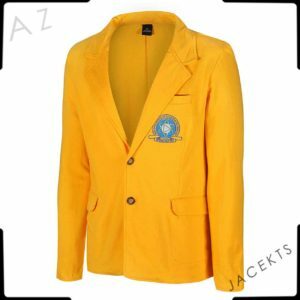 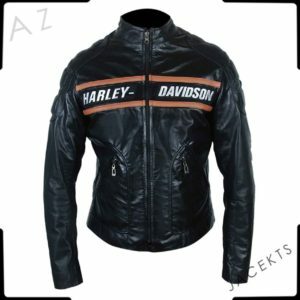 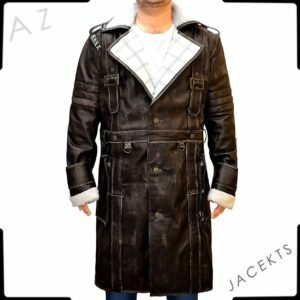 Presenting this Elder Maxon Coat for all gamers and fashion geeks who loves to customize their attire from games and desiring to wear in the real life. 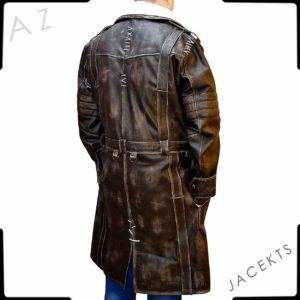 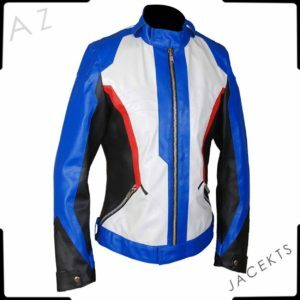 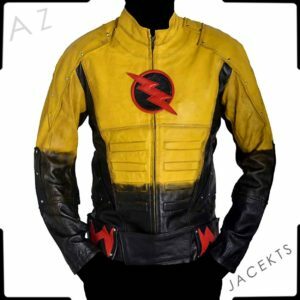 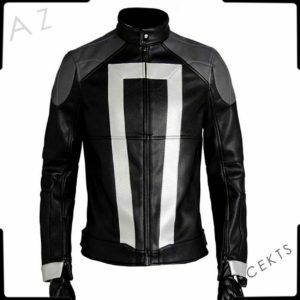 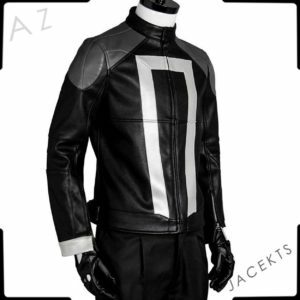 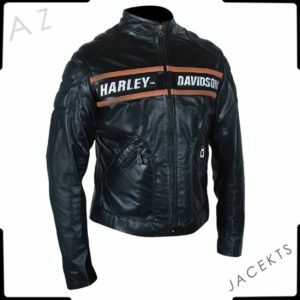 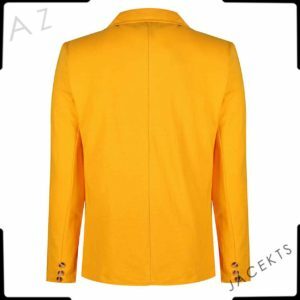 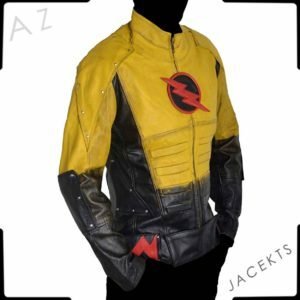 The inspiration of this Aruthur Elder Maxon jacket has been taken from the 4th installment of famous game series “Fallout” in which Arthur Maxon portrayed the lead character of Brother of Steel founder and spotted donning this battle coat. Our professional designers used their expert skills to design this Elder Maxon battlecoat accurately by putting every detail on top. 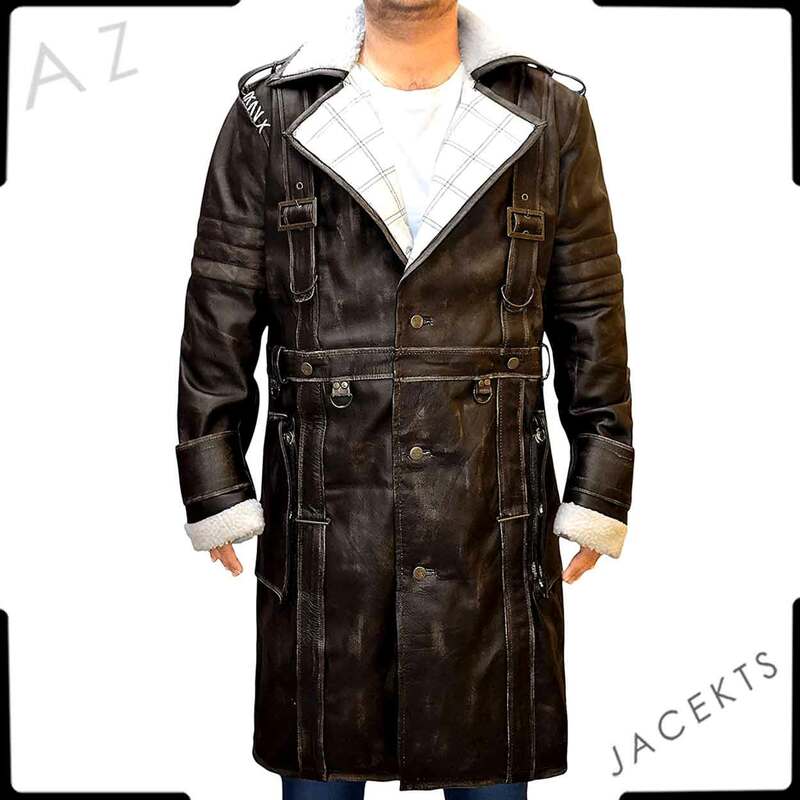 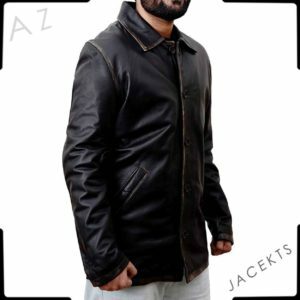 Top Notch Quality of leather has been picked to cut and finish this trench coat for high durability. 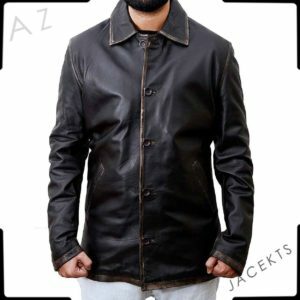 Premium quality of fur 8is placed on the collar for making it perfect piece to be in your wardrobe for an upcoming winter season. This Fallout 4 Elder Maxson Coat is a blend of screen accurate looks, premium quality, and timeless features.